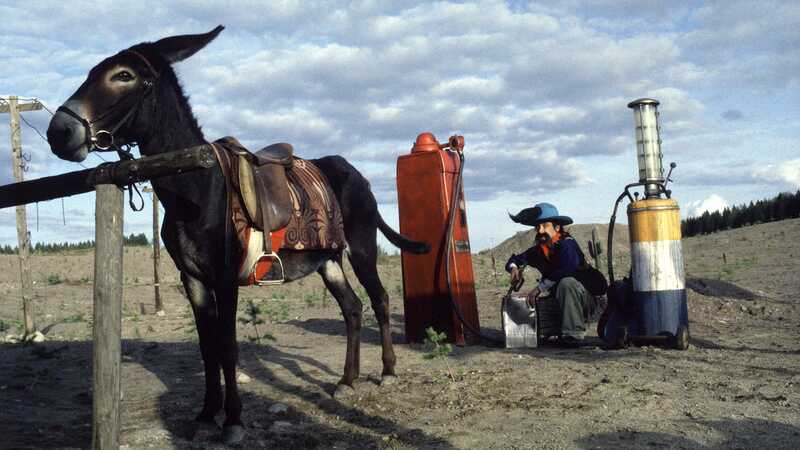 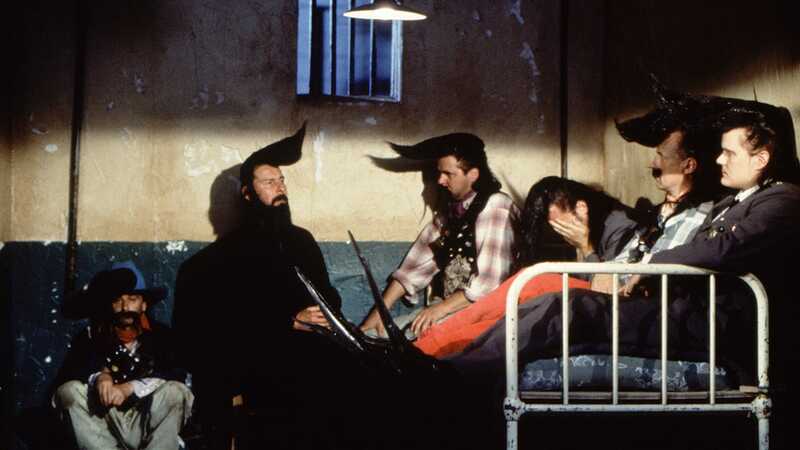 Living in Mexico with a top-ten hit under their belts, the Leningrad Cowboys have fallen on hard times. 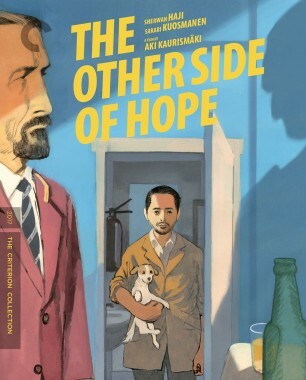 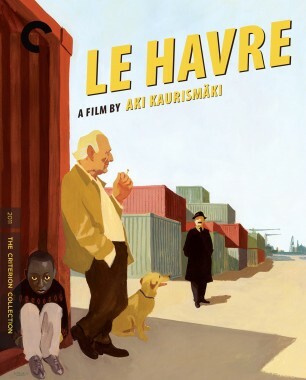 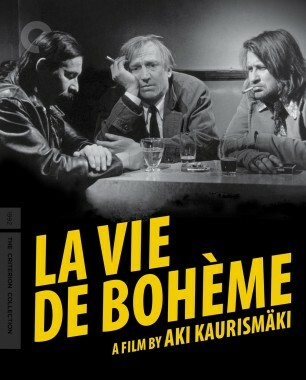 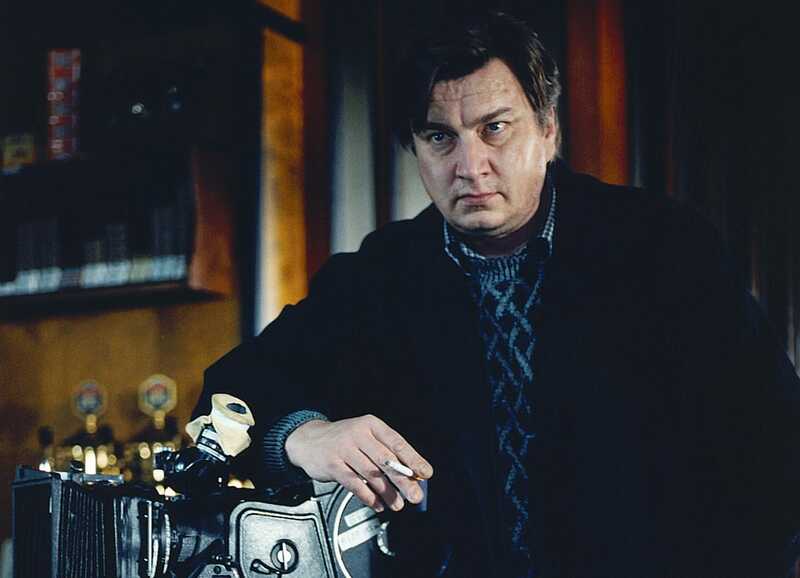 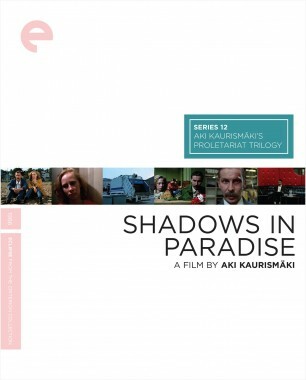 When they head north to rejoin their manager (Kaurismäki mainstay Matti Pellonpää) for a gig in Coney Island, he has turned into a self-proclaimed prophet who wishes to lead them back to the promised land of Siberia. 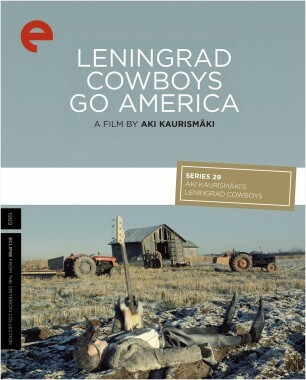 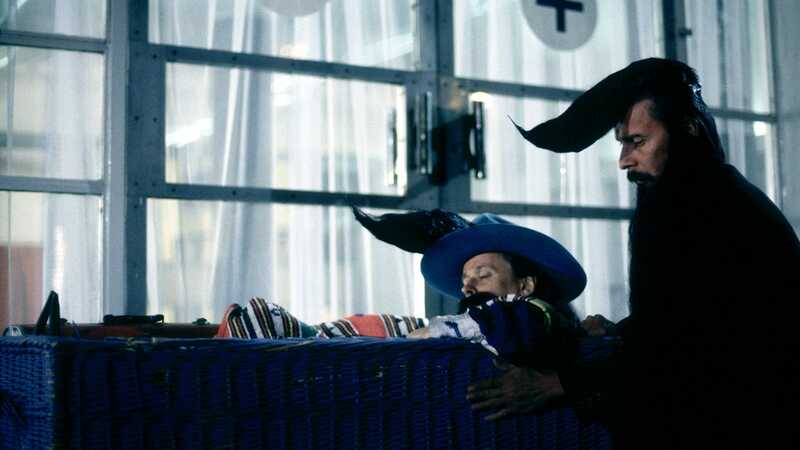 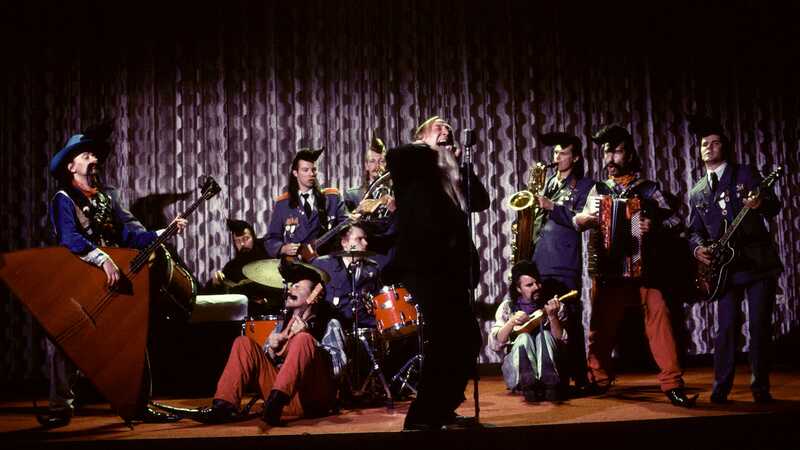 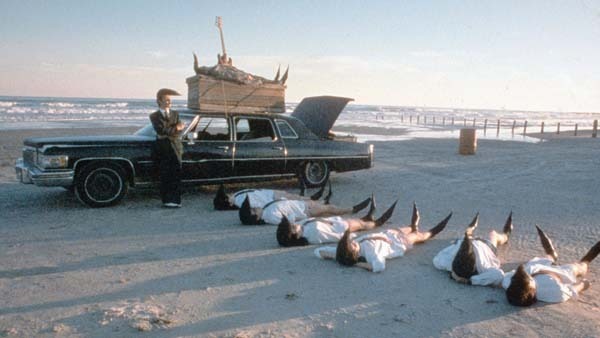 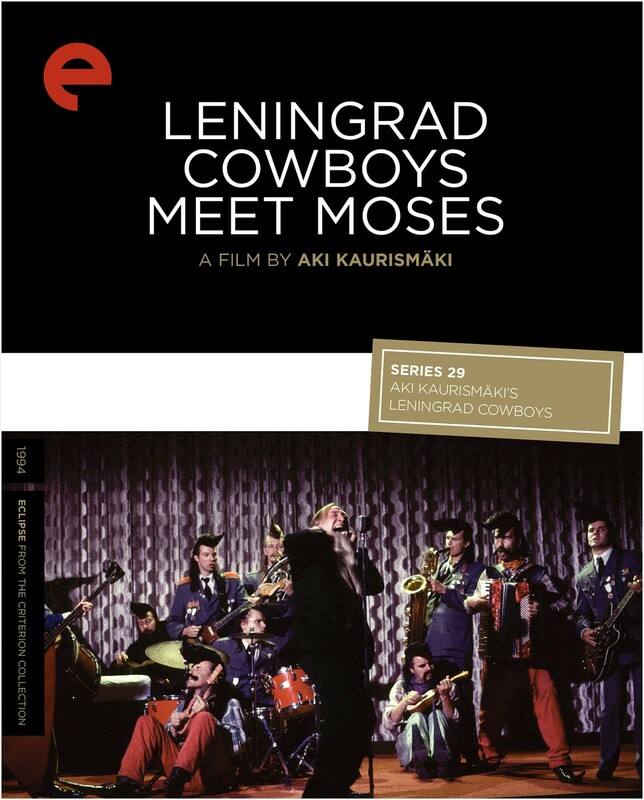 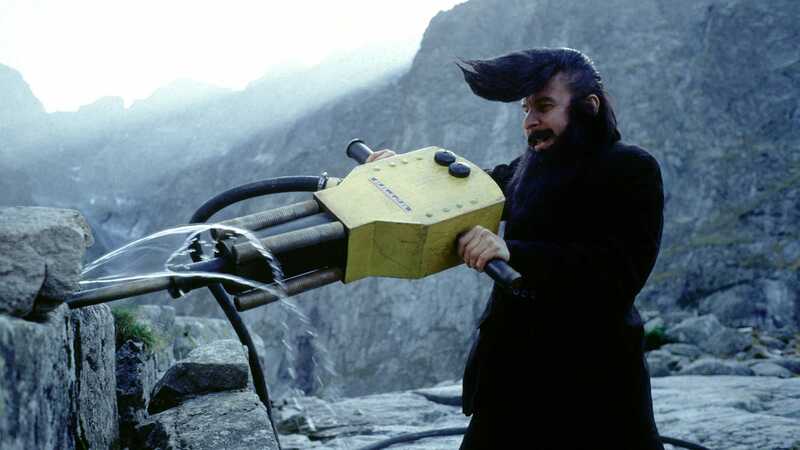 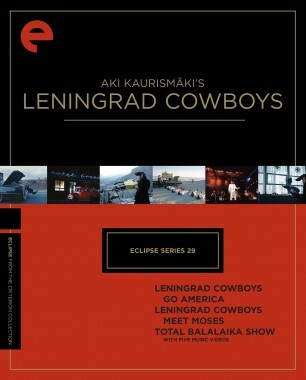 Like its predecessor, Leningrad Cowboys Go America, Leningrad Cowboys Meet Moses is a road movie, the humorous hardships this time coming from the rocky terrain of the new Europe.